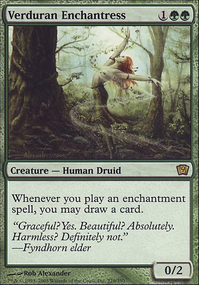 Does the abundance and sylvan-library combo really work? 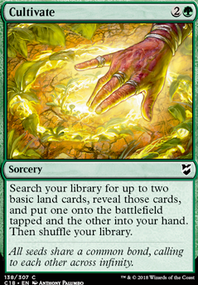 How are you using Abundance to look for Enchantments, Artifacts, Instants or Sorceries? Doesn't it only allow you to choose land or nonland? hkhssweiss : Hi ! First thanks to look at my deck and took the time to write a comment ! :) I agree that Mayael is really go big, go wide and she is really really slow. 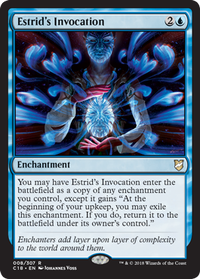 I play it in a casual, quite slow, meta so it's ok and I prefer if she is not too fast. I agree for more ramp (I don't know why I don't have Cultivate anymore). 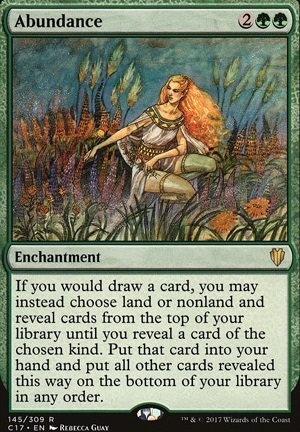 I think to include about Nature's Lore and Farseek because I can find non-basic land. 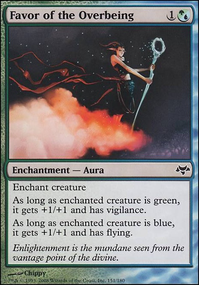 I have also a maybe on Bloom Tender but my meta is heavy in creature removal and boardwipe so I need to try it first (but she is a bit expensive). Elvish Piper and Quicksilver Amulet are often auto-include and I'm using them for some tests. 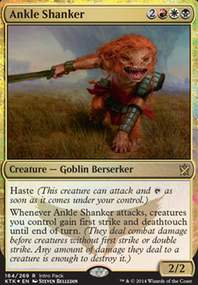 But most of the time Elvish Piper die to fastly and I prefered to stay focus on my gameplan to play creature from my library (that's why I tried to have almost no draws). 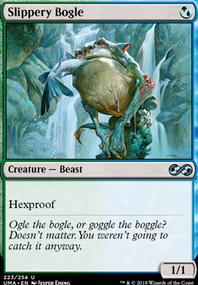 Of course I agree that it's a suboptimal strategy, but my meta is slow enough and I often have the time to be able to hardcast my creature.